Kate Mara was in attendance at t he Kate Spade Bloom Bloom event in N.Y.C. wearing a floral print dress and ankle strap sandals. She completed her look with Kate Spade handbag. 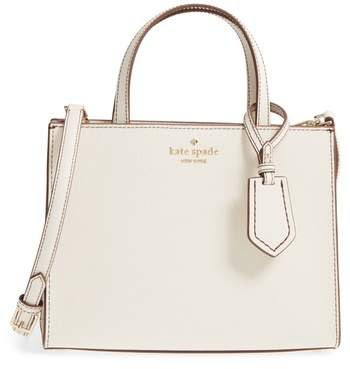 This is the Kate Spade New York "Sam" top handle bag from the brand's Thompson Street collection. It is made of leather and features the signature bookstripe lining. 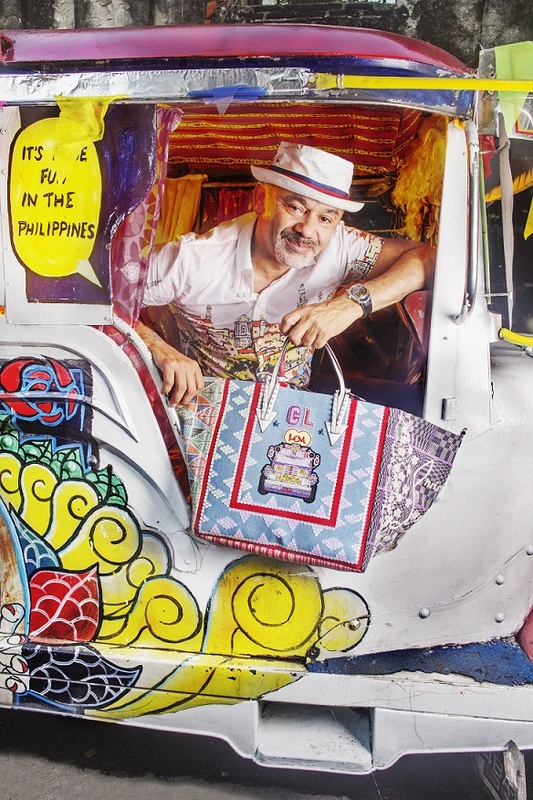 You can carry it as a shoulder bag or as a handbag. It is available online and in stores for $298. Shop for more Kate Spade bags.